Pound Ridge is located on the Connecticut border of Westchester County, adjacent to New Canaan, Bedford and Lewisboro, about 18 miles northeast of White Plains, 40 miles from mid-town Manhattan. Pound Ridges population is 4,450. Pound Ridge is the smallest town in Westchester and is known for it's rural feel, stone walls, rock outcroppings and ponds. A community with pride and privacyfor those who enjoy the involvement of small town lifeor the peacefulness of a country retreat. 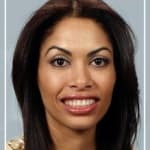 Residents have included celebrities like actor Richard Gere, newscaster Tom Brokaw and the Bush White House spokesman Ari Fleischer. 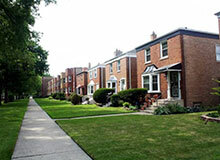 As of Jan. 30, 69 homes were on the market. On the low end is a fixer upper listed at $380,000 for 4 bedrooms, 2 baths, 2070 square feet on 2.1 acres. 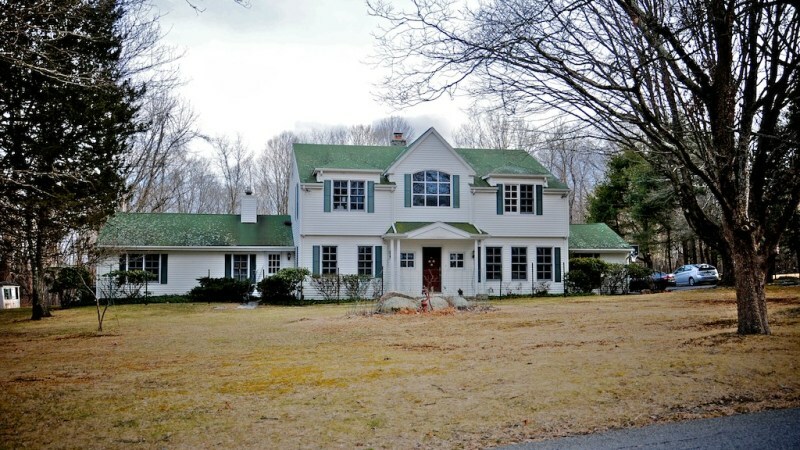 In the middle, a 4 bedroom colonial with 4.1 baths, 4769 square feet on 2.7 acres is listed at $1,649,000. 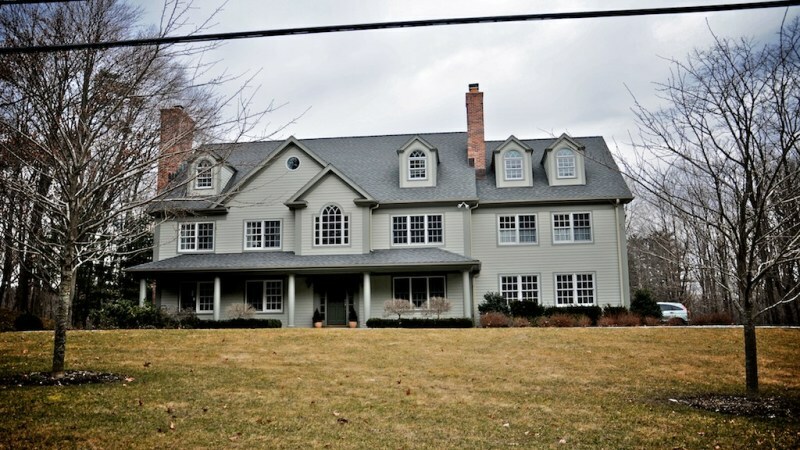 For $10 million, there is a 6 bedroom, 5.1 bath colonial with caretakers cottage on 11.9 acres. 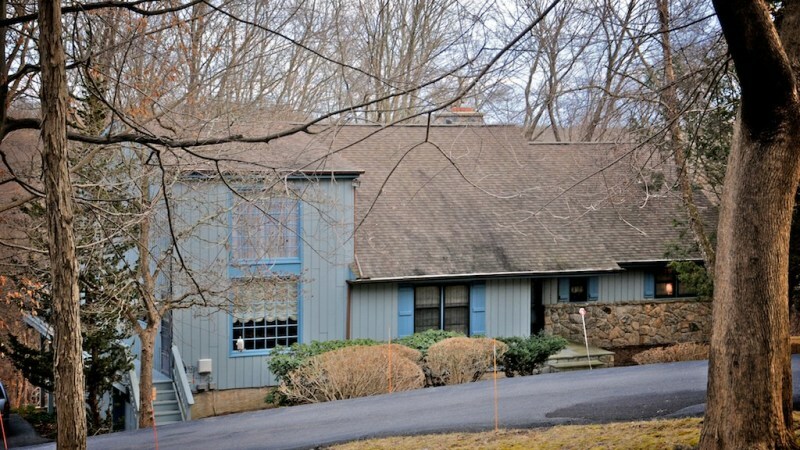 Out of the 21 homes that have sold in Pound Ridge over the past 6 months, 13 went for less than $1 million. 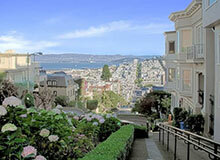 The median sales price over the past 6 months is $800,000; the lowest was $405,000 and the highest was $3.1 million. Pound Ridge is served by two school districts. Children in the central and southern portion of the town attend Bedford Central Schools; Pound Ridge Elementary [Grades K to 5], Fox Lane Middle School [Grades 6, 7 and 8] and Fox Lane High School. 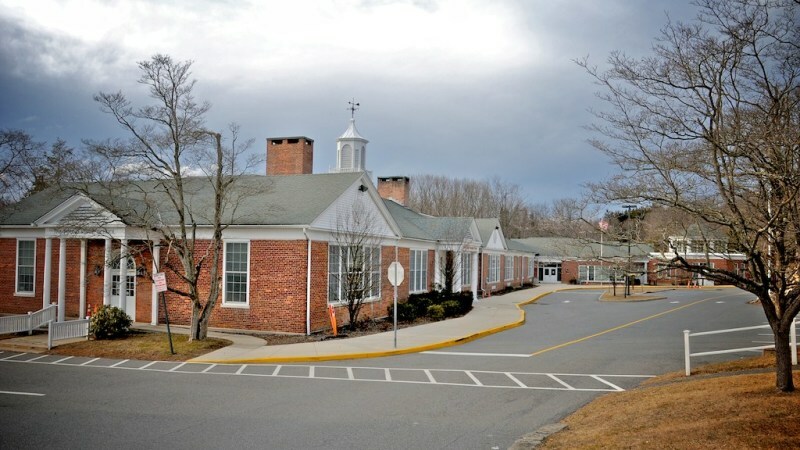 The northern part of the town is in the Katonah-Lewisboro district and children attend Lewisboro Elementary [Grades K to 5], John Jay Middle School [Grades 6, 7 and 8] and John Jay High School. Both school systems offer high quality education and a broad variety of interscholastic sports and activities. Most of the shopping and dining is concentrated in Scotts Corners, an area of several blocks with restaurants, wine stores, a cheese shop, grocery store, antique shops, clothing stores, appliance store, hardware store and others. Youll often find a farmers market on the weekends at Antiques and Tools of Business and Kitchen. Scotts Corners is also where local kids go treat-or-tricking on Halloween followed by a haunted house and party at the Fire Station. On weekends, families often take their children to the Town Park, which has ball fields, tennis courts, playgrounds, pools and picnic areas. In the winter, youll see people ice skating on the pond or sledding. The local library is a cultural center with a variety of programs and events for all ages. Ward Pound Ridge Reservation offers 4,315 acres of marked trails for hiking, ski trails and stone shelters for camping enthusiasts. It is possible to take part in nature and biology studies year-round. Various other reserved land such as the Nature Conservatory, Halle Ravine and gifted land to the town all total over one third of the towns acreage reserved for green space and or recreation use. Most residents use the Metro-North Railroad station at Mount Kisco. Some residents drive across the state border to the railroad station in New Canaan and Stamford, which has ample parking. The rush-hour ride takes about 50 minutes to Grand Station and runs about $259 for a monthly ticket. For those venturous enough for the drive into Manhattan are looking at a least an hour drive into Midtown. 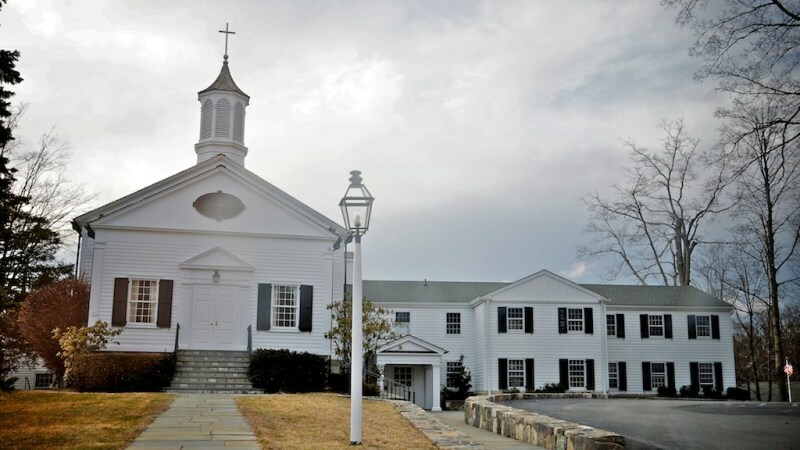 Include Pound Ridge Community Church; Temple Shaaray Tefilia, Bedford; St. Matthews Episcopal Church, Bedford; Bedford Presbyterian, Bedford; St. Patricks Church, Bedford; and Jewish Family Congregation, South Salem. Solid Parks n' Rec Dept. "Enjoy Camping and Wonderful Festivities in Pound Ridge, NY!" The prestigious community of Pound Ridge of Lewisboro, NY in Westchester County is perhaps one of the prettiest regions of NY State, home to the Pound Ridge Reservation, which offers many camping and hiking opportunities that's perfect for first-timers to experts of all ages. If you're looking for a great place to bring family and friends, North Star American Restaurant is the place to be for live music and great food. There's lots of shopping and other restaurants galore in neighboring hamlets, Katonah and Cross River. 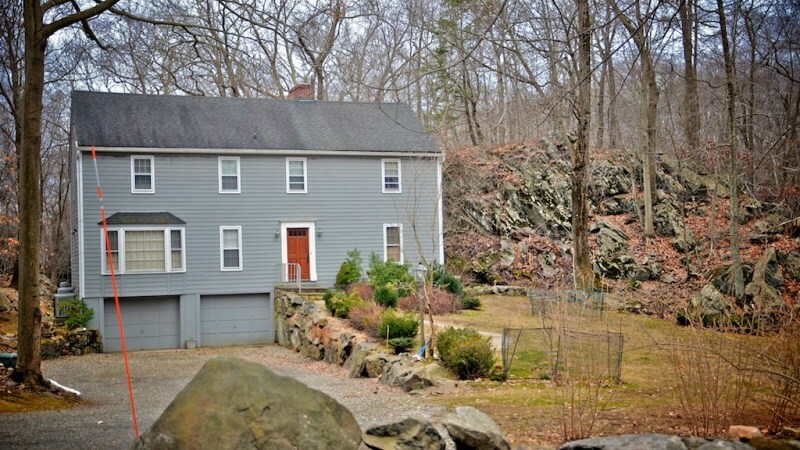 Pound Ridge, located off of Rts. 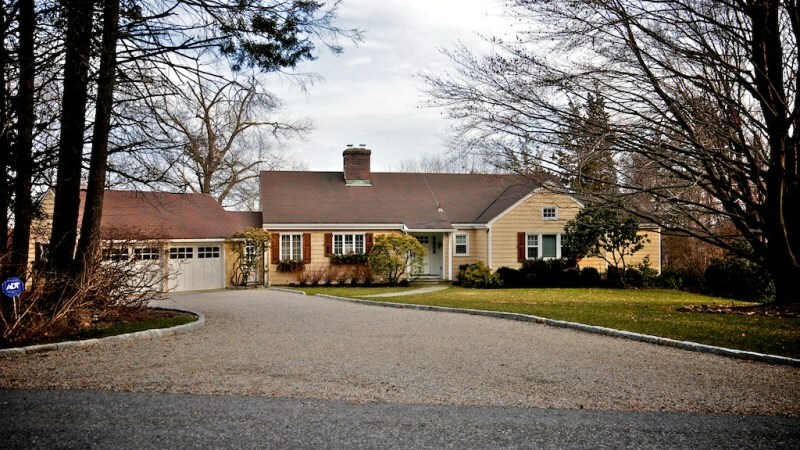 100 and 35 and not far from Interstate 684, Pound Ridge is a bit pricy, over $400,000 per home, but the Katonah-Lewisboro School District and events like the Town Pool, Lobster Festival, Harvest Festival, Arts & Crafts Festival, 4th of July Celebration in the Park, Movies in the Park, Concert in the Park, and more, PLUS a fantastic community and lovely library, make this area more than worth the high cost of living. Commuters will be reassured by local train stations that can take you directly to Grand Central Train Station in the heart of NYC in under an hour flat. Main shopping is found in Katonah, but also some in Cross River Plaza. 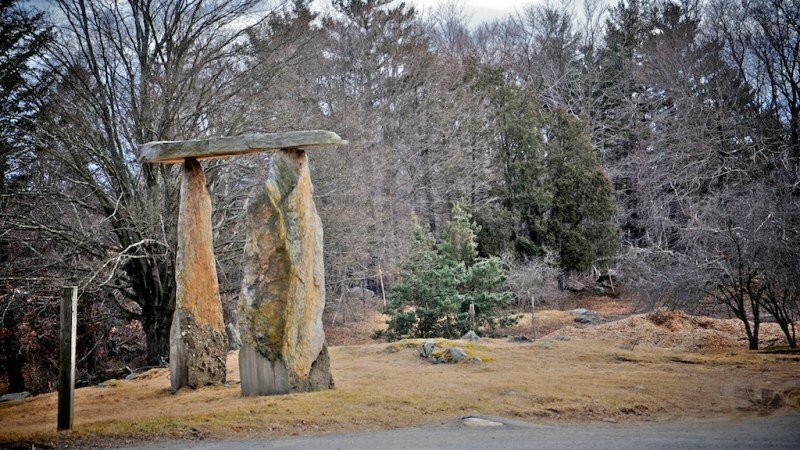 "Top 10 Events Held in Pound Ridge"
"The prettiest town you've never heard of." Pound Ridge is probably not as well known as Chappaqua and Bedford, but it’s every bit as affluent, lovely and countrified as its neighbors. The town of 4,700 residents does not have any traffic lights. 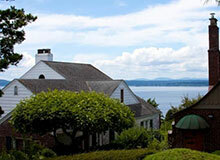 Its location is far from major highways, adding to the town’s rural feel. 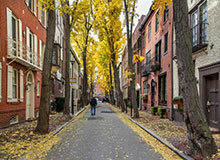 Residents who commute to Manhattan find their best options for Metro-North are in the Connecticut towns of Stamford and New Canaan, where travel time is just over an hour. The town’s early days were modest. 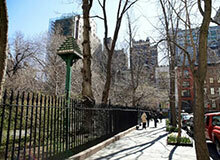 During the 19th century, the area was known for the excellent work done by its tradespeople. Baskets were the primary product made in the town; there were several shoemakers too. Today, the town has minimal commercial activity, which is found in the area known as Scotts Corners. 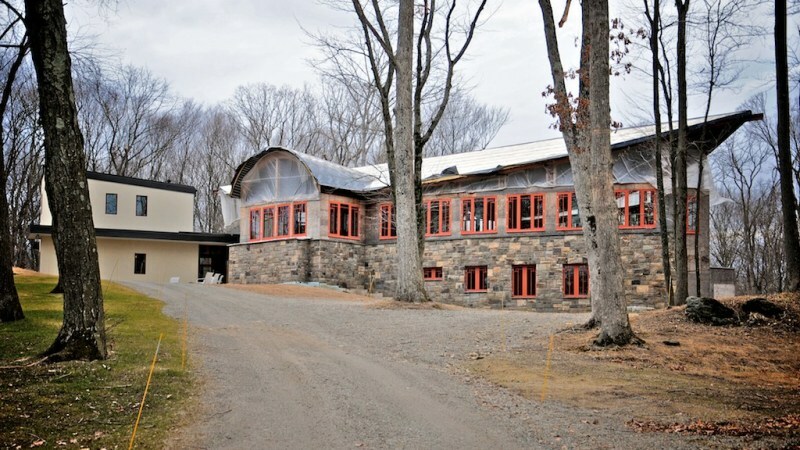 The Pound Ridge Library is the self-declared cultural center of the town. It is housed in the former school house, which was donated and turned into the library in 1929 at the behest of Hiram Halle, a businessman who was influential in helping Pound Ridge evolve as a town. 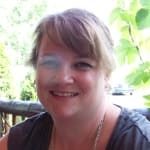 The library has impressive holdings for a small town and events for children and adults. Outdoor enthusiasts will be drawn to the town’s parks and preserves. The 4,300 acre Ward Pound Ridge Park has about a fifth of its acreage in Pound Ridge, and has miles of hiking trails and campsites. The Mianus River Gorge Preserve, which was the Nature Conservancy’s first land project, is partially located in Pound Ridge. The Town Park, under the guidance of the recreation department, has playgrounds, picnic areas, swimming pools and playing fields. The recreation department also organizes Little League, exercise programs and toddler art workshops. Pound Ridge does not have its own school district. There is an elementary school, bearing the town’s name, which is part of the Bedford Central Schools. Students travel to nearby Bedford to attend middle school and high school at the Fox Lane Campus. The school district has a well-earned reputation for excellence. The academic and extracurricular programs provide students with a comprehensive education, and the schools are a major draw for house-hunters who have or are planning families. A small number of students attend school in the Katonah-Lewisboro district, which is also well-regarded. 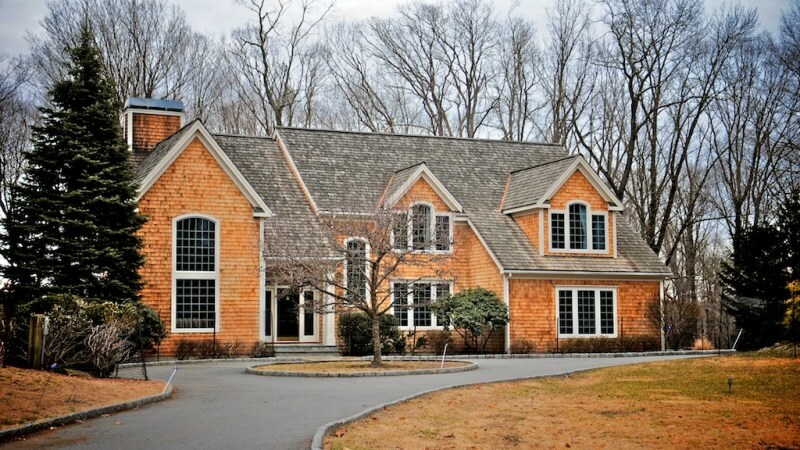 There is a large selection of luxury contemporary-style homes in Pound Ridge as well as many traditional estates. 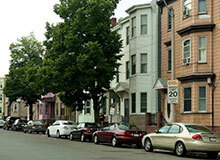 Moderately-priced homes are hard to find; similar homes can be found in other towns for less money. 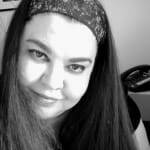 There are no condominiums or co-ops. 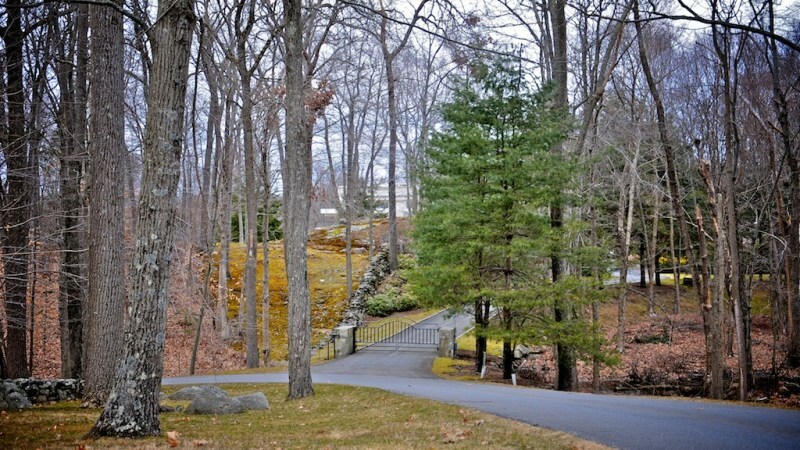 Seclusion, excellent schools, and proximity to nature adds up to a high price tag for Pound Ridge. 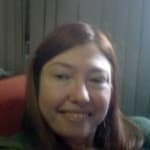 Nikki D. McMann PRO I like your post. I just wanted to point out that we have great grocery store in town called Scotts Corner Market. There is also a hardware store, ice cream shop, cheese shop, a few restaurants, wine bar, fitness studios, gas station etc. For the smallest town in Westchester I think the town offers many of the necessities. The one thing missing is a pharmacy. Hopefully we'll see that soon! 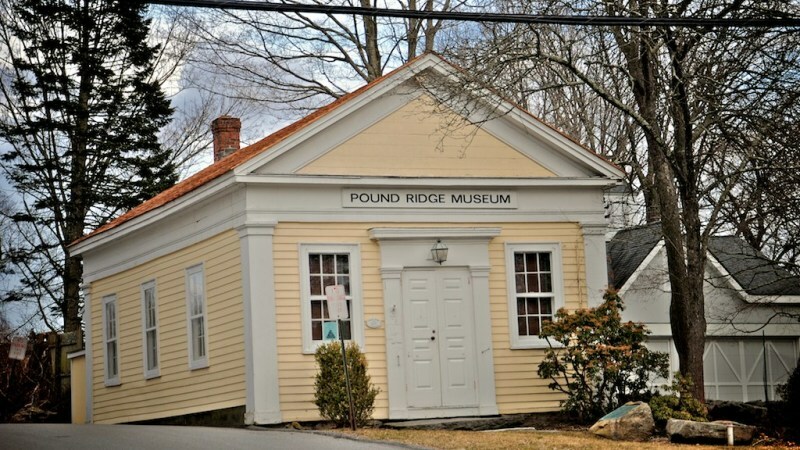 "A charming haven of history and humility combined"
The town of Pound Ridge is brimming with charms and historical significance. 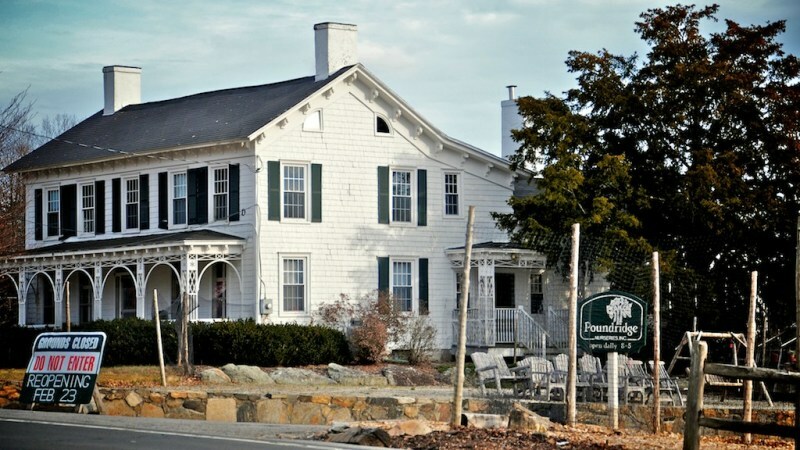 This is a community inused with ambient elements such as old stone wells, old fashioned clock posts, and many stunning historical homes and landmark sites. It is definitely an extremely wealthy area, but it never feels stuffy or judgemental. There is a laid back and friendly feel in spite of its great affluence. 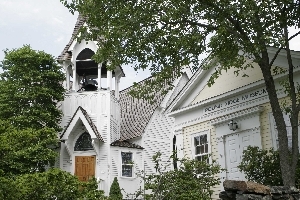 In the historical district, which was placed on the National Historic Registry back in the eighties, visitors will find the old Pound Ridge Community Church, Patterson Memorial Presbytarian Church, the Presbyterian Lecture Hall, the pristine white Hiram Halle Memorial (Public), the Aaron Wood's Mill (circa 1800) and the Pound Ridge Museum as well as quite a few other attractive restorations. The town has a terffic Parks and Recreation Department with a well-developed program for children, families and senior citizens. They offer quality day camps. There is also a town pool and a nice Fourth of July fireworks display. The Pound Ridge Gold Club is considered a premiere hotspot which is coveted and visited by nationa and international golf enthusiasts. There are a small amount of quality restaurants in the immediate area including but not limited to the North Star Restaurant, Blind Charlie's Cafe, Tokyo Hamachi Japanese, Dinardos Ristorante Italiano and Samuel Parker's Landmark Deli. As for shopping, most head into the town's nearby hamlet of Scott's Corners which houses an art gallery, a dollhouse miniature store, a spin and fitness studio, a CURVES fitness center for women, a florist, a hardware store, a dance school, a wine shoppe, a martial arts center and even a renovated old gas station that sells vintage furniture and assorted home goods straight from Europe. This is also where the post office and than fire house are located. As for grocery shopping, many residents head on over to Scott's Corner's Market which is an employee-owned purveryor of fresh produce, meats, dairy products, baked good, organics, flowers and even a selection of gourmet pet foods. Students in Pound Ridge are part of the Bedford Public School District which is very good. The reported median SAT score for Fox Lane High School students is 1631. Pound Ridge is very safe and the crime rate is low. The median income is 214,789. The median home value is $759,770 and the median rental rate is $1,523.00. Pound Ridge is 90% White, 5% Hispanic, 2% Asian and 1% Black. The population is 5,104 with the median age being 44. "An atmospheric hamlet in a historical town"
Scotts Corners is a tiny (1.8 square mile) but happening little hamlet in the southern portion of the historical town of Pound Ridge, NY. The area absolutely emanates rural ambience and is the type of place with old stone wells, old fashioned clock posts, historical homes and sites and a close-knit friendly and unpretentious atmosphere even in spite of its wealth and innumerable famous citizens. The business district as Scott Corners is otherwise called is small but mighty and includes an art gallery, a store with adorable dollhouse miniatures, a spin and fitness studio, a Curves for women, a flower boutique, a hardware store, a school of Dance, a wine shoppe, a nursery, a martial arts center and even a renovated gas station that sells vintage furniture, lighting and art works directly imported from Europe. 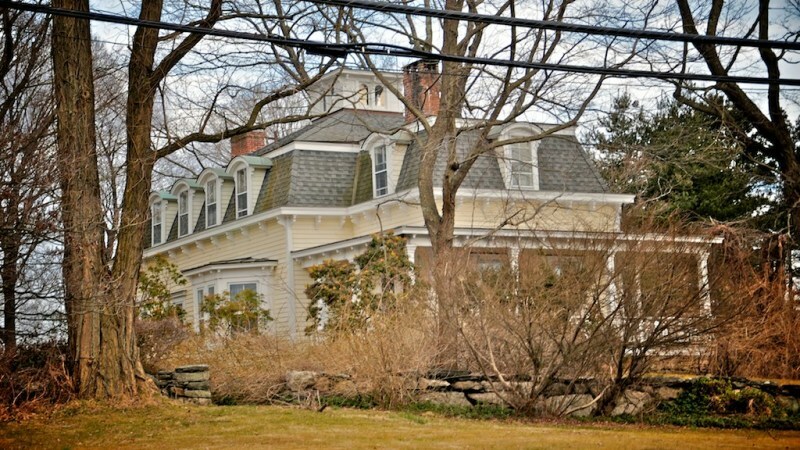 The Scott Corner’s portion of Pound Ridge also houses the post office and fire house. The beloved Scotts Corners Market is a rare employee-owned market that has been in operation since 1952 and prides itself on its stellar service and somewhat pricey but fresh produce, meats, dairy products, baked delectables, organic goods, beautiful flowers and even a selection of gourmet pet foods. 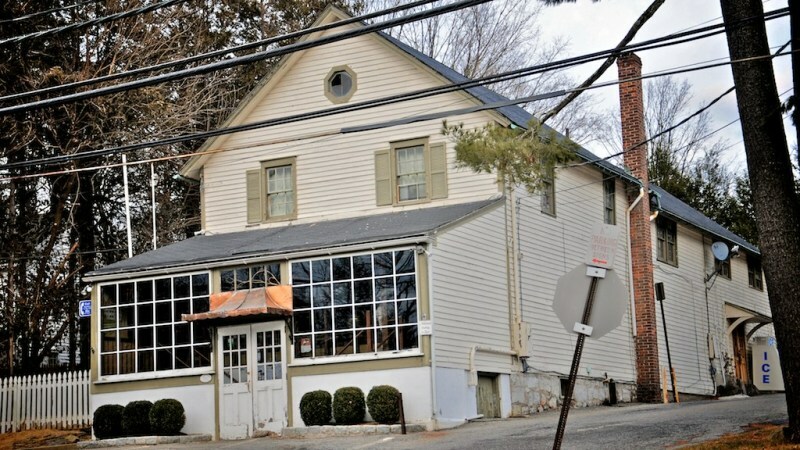 There are a plethora of great restaurants in parent town Pound Ridge including Blind Charlie’s Cafe, Mariela’s Wine & Espresso Bar, North Star Restaurant, Tokyo Himachi, Di Nardos and Pinnochio Pizza. 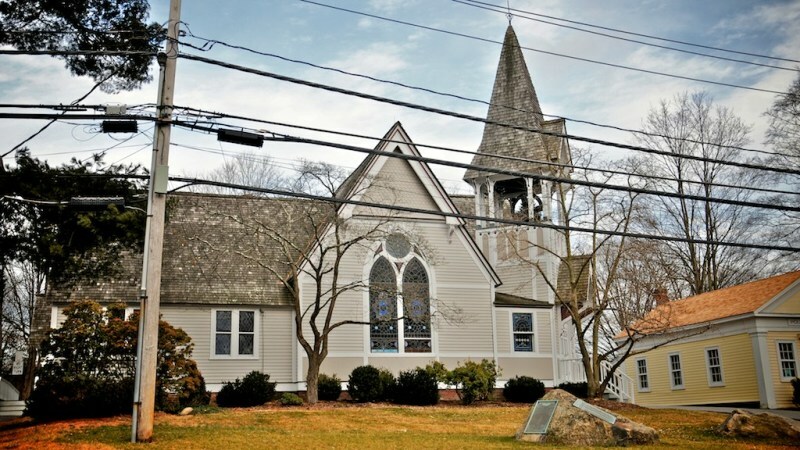 Pound Ridge’s nearby historical hamlet is on the National Historic Registry and boasts a charming church, the Hiram Hale Memorial Library and the Pound Ridge Museum. Sachs Park also located in Pound Ridge is a small but attractive park with a beautiful pond, jogging trails and a playing field. For daytrippers, the more metropolitan bustle of White Plains is only thirty minutes away and a visit or work commute to the Big Apple can happen in under an hour. Scotts Corners is very safe and the crime rate is very low. Scotts Corners and Pound Ridge fall under the Bedford Public School District which is very good. The reported median SAT score for Fox Lane High School students is 1631. The median income is roughly $193,624. 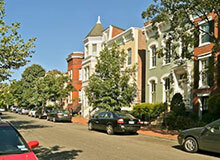 The median home value is $759,770 and the median rental rate is $1,523. Scotts Corners is 90% White with an approximate 4% Hispanic population and the rest of the population evenly divided amongst other races. The population is a mere 700 and change and the median age is 44. Are there any walking trails in or around Pound Ridge? What is there to do on the weekend in Pound Ridge?